Justice for my father's death implies full, not partial, justice. Otherwise, it's not justice. 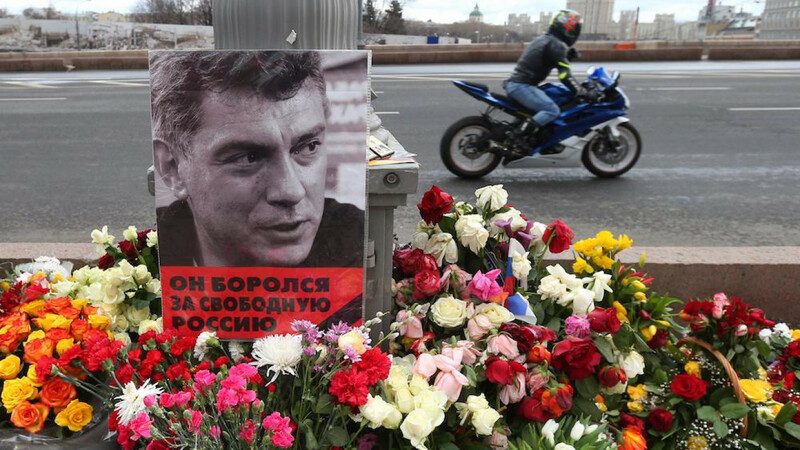 Feb. 27, 2019 marks the fourth anniversary of opposition politician Boris Nemtsov's murder. We revisit this piece from our archives, written by Nemtsov's daughter Zhanna, about the questions that continue to remain unsanswered, four years on. It was originally published on July 18, 2017. I will be honest. From the moment I learned that my father Boris Nemtsov had been murdered, I didn’t believe the case would be fully solved. I wasn’t alone. A poll conducted by the Levada Center after my father’s assassination revealed that more than half of Russians didn’t believe the investigation would shed light on all the circumstances of the assassination of the former Deputy Prime Minister, in the most high-profile killing in modern Russia. Am I satisfied with the trial, the guilty verdict and the sentences announced last week? Justice automatically implies full, not partial, justice. Otherwise, it is not justice. In this case, I don’t believe justice has been done. In my opinion, the investigative team, and later the court, acted in accordance with guidelines given to them by top-ranking Russian authorities. They were likely instructed to arrest and punish the perpetrators: the men who physically pulled the trigger and drove the car. And that’s all. Most concerning is that the Central Investigative Committee, and later the court, did not even seek to answer the question that is key to any murder or assassination: What was the motive? 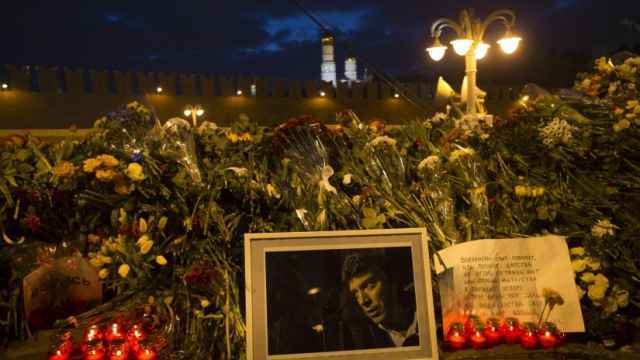 Why was former Deputy Prime Minister Boris Nemtsov killed? Both state bodies rejected the most likely and obvious motive — politics. Failing to consider the political motive reveals the degree of corruption in the Russian judicial system. It also exposes the fear among those serving in the judicial system to go against any specific instructions from the government. Regrettably, Russia is evolving into a criminal state where the “Rule of Law” is being replaced by the “Rule of Bandit Norms”. Ramzan Kadyrov, the ruler of Chechnya who enjoys impunity, names my father as an “enemy of the state” in his latest interview with HBO. He says his army is capable not only of defense but also of attacking potential enemies. Just a quick reminder: Zaur Dadaev, who was charged with killing my father, served in the Chechen special forces’ “North” battalion stationed in Chechnya that is part of Kadyrov’s army. The other key question that remains unanswered is: Who ordered and organized the brutal crime? After more than two years, the investigation identified Ruslan Mukhudinov as the organizer of my father’s assassination. Mukhudinov was the driver of Ruslan Geremeev, who is himself deemed to be the organizer of the killing. But they had to name somebody, so they named the driver. Can my family, my lawyers, Vadim Prokhorov and Olga Mikhailova, my father’s allies and supporters and Russian citizens accept this imitation of justice? Of course not. A complaint about the ineffectiveness of the investigation together with the breach of basic human rights — which include the right to live and the right to freedom of opinion — has already been registered by the European Court of Human Rights. In March, the Parliamentary Assembly of the Council of Europe (PACE) appointed a special reporter to study the case in detail and issue an extensive report. I sincerely hope this mechanism will help unveil more details of the murder. I also hope that any individuals who possess important information related to the case will be courageous and decent enough to share it with the PACE. We cannot accept what the Russian authorities have done to eradicate my father’s memory. They want to forget him and make others forget, cynically saying “the investigation into Nemtsov’s murder is not on the Kremlin’s agenda” and destroying the makeshift memorial to him on the Bolshoi Moskvoretsky Bridge, time and time again. This topic is deeply personal. My late father was the closest and most loved person in my life. Justice for me could only mean he would never have been murdered. 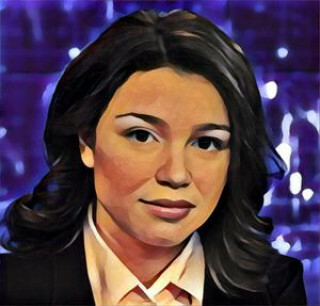 Zhanna Nemtsova is Boris Nemtsov's daughter, a Deutsche Welle reporter and the founder of Boris Nemtsov Foundation For Freedom. 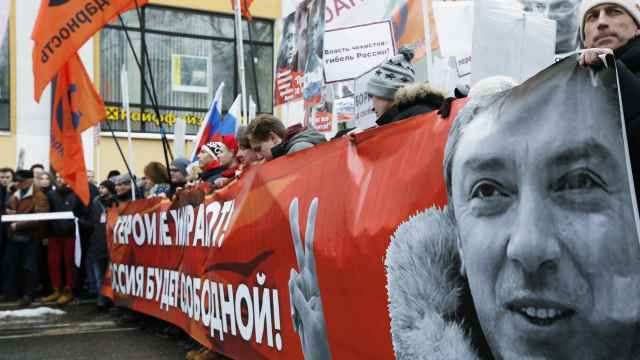 For many of the demonstrators, the anniversary of the Kremlin critic’s death provided an opportunity to voice their concerns. 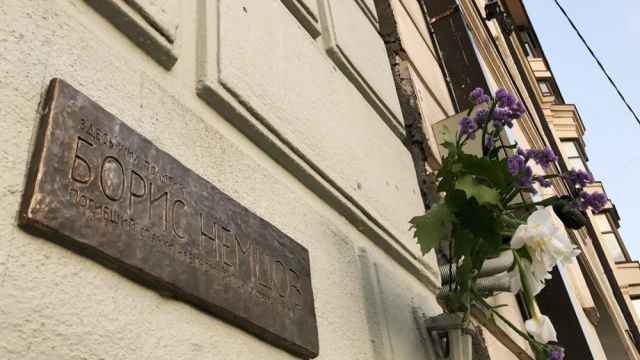 The hyper-nationalist SERB group has in the past targeted art exhibits as well as members of the Russian opposition. 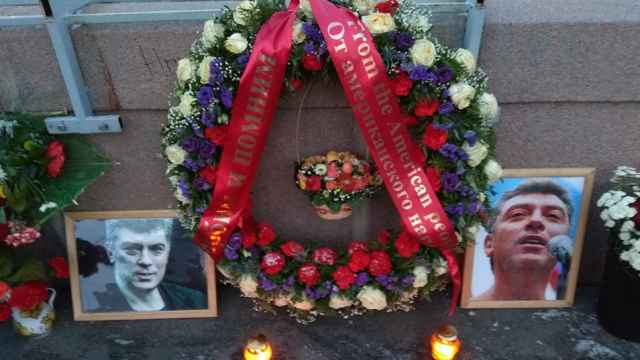 Braving the elements, darkness, intimidation, a group of activists is holding vigil at the site Boris Nemtsov was murdered two years ago.